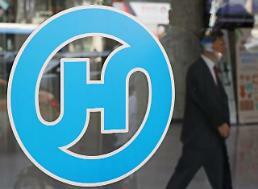 SEOUL -- The patriarch of South Korea's troubled Hanjin group lost his control over Korean Air Lines, the country's top flag carrier, after shareholders rejected a company proposal to retain his board membership in a far-reaching vote that opened a new chapter in South Korea's corporate history. 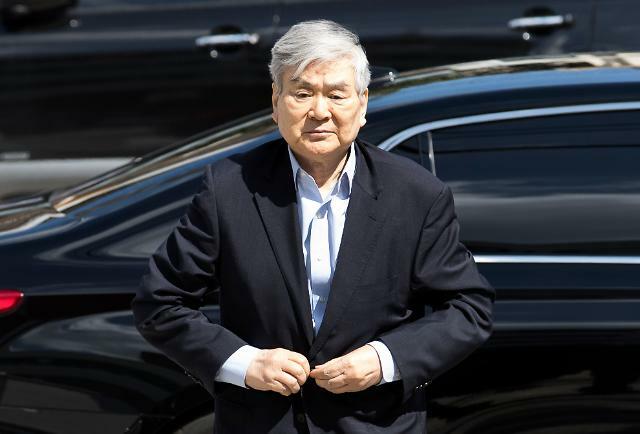 At an annual meeting of Korean Air shareholders on Wednesday, 64.1 percent voted for Hanjin Group chairman Cho Yang-ho, 70, while 35.9 percent voted against him. Cho had needed 66.66 percent to retain his three-year term as executive director, becoming the first group head to be kicked out by shareholders in South Korea. 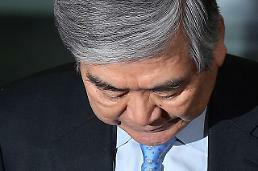 The ruling Cho family had a combined 33.35 percent stake in Korean Air, but Cho failed to win broad support from foreign shareholders who control about 21 percent. Some foreign investors and minority shareholders apparently sided with the National Pension Service (NPS), the second-largest shareholder with a stake of 12 percent stake. The mood changed overnight after the NPS clarified its stance on Tuesday to vote against Cho, who has been stricken with a spate of scandals involving his wife and two daughters that have fueled public anger. 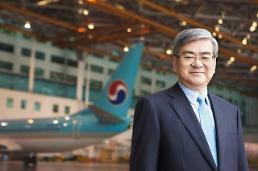 Cho, who took over Korean Air's executive post in 1999, cannot participate in the decision-making process on the board of directors. "It showed the positive side of the stewardship code," South Korea's top financial regulator Choi Jong-ku, chairman of the Financial Services Commission, told a parliamentary committee. 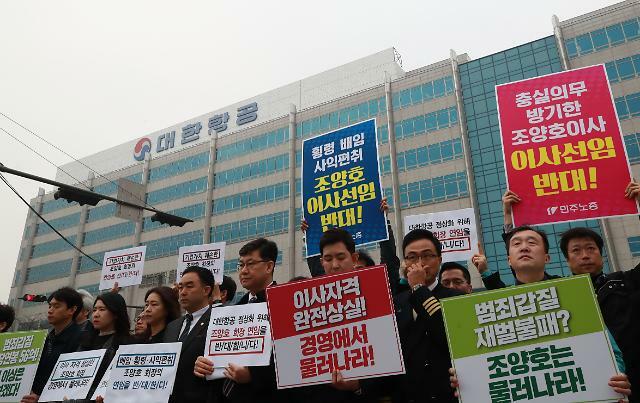 The Federation of Korean Industries (FKI), an influential lobby group of family-run conglomerates known as chaebol, expressed regret, saying the NPS should have been cautious without intervening in corporate affairs. "We hope corporate management rights will not be further shaken so that corporations can make long-term stable investments." Cho has been indicted on embezzlement and other charges. He allegedly awarded improper contracts to companies controlled by his family, used a borrowed name to run a pharmacy illegally and embezzled company money to pay attorney fees for him and his family. However, civic group activists, Korean Air's unionized workers and others have stepped up a campaign to oust Cho from management.